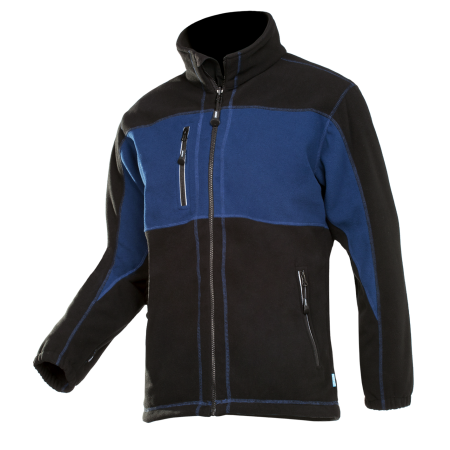 Our Durango is a beautiful fitted fleece jacket in two colours that protects you against cold and wind thanks to the integrated windbreaker lining at the front and back. 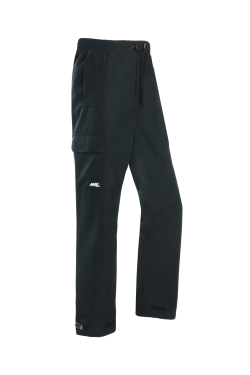 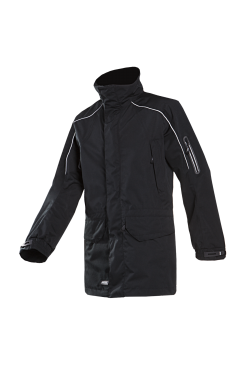 Also the standing collar, the elastic waist and the elastic sleeve ends keep out the breeze. 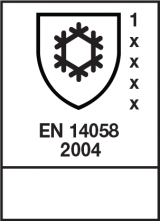 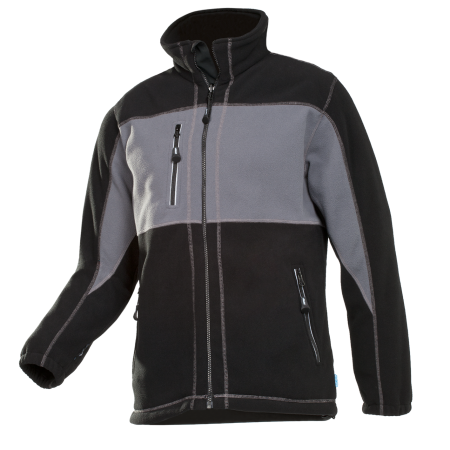 The zippers with ergonomic zip pullers are of YKK top quality. 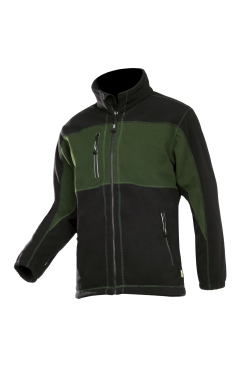 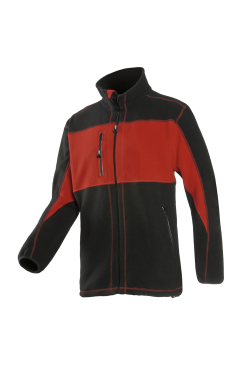 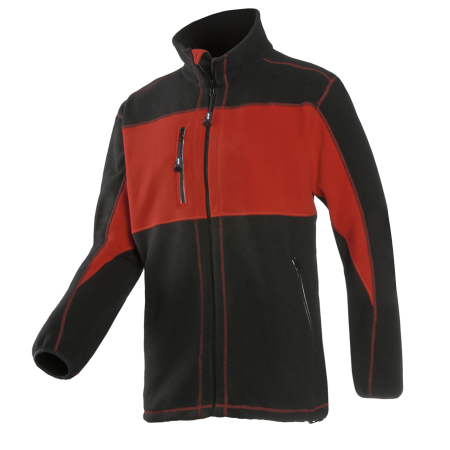 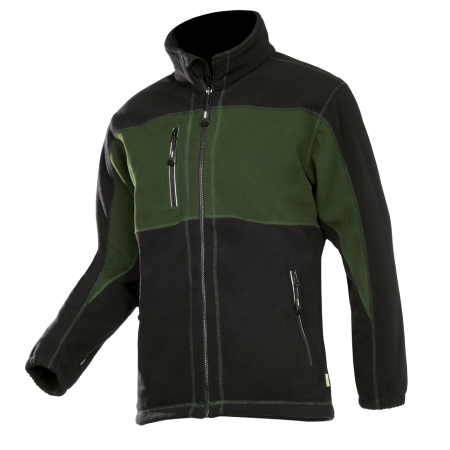 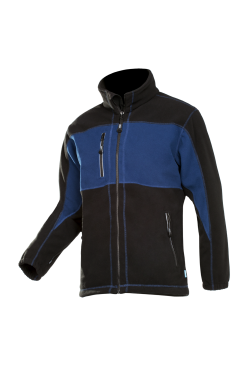 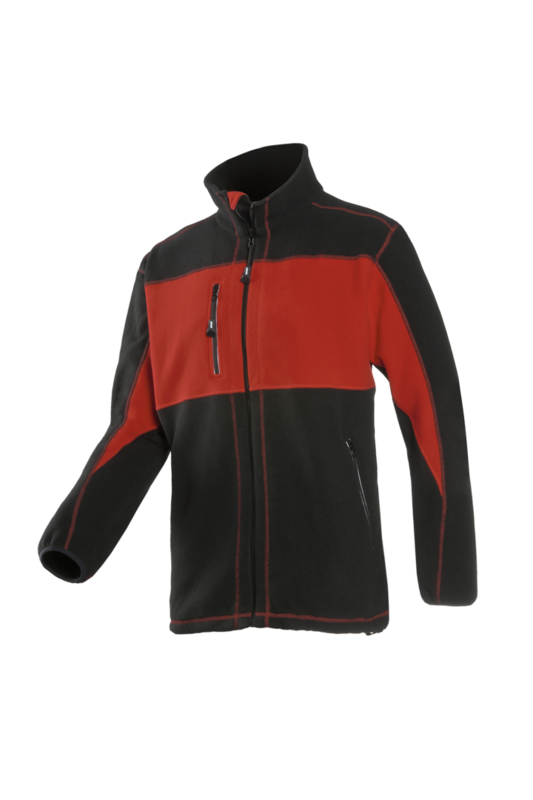 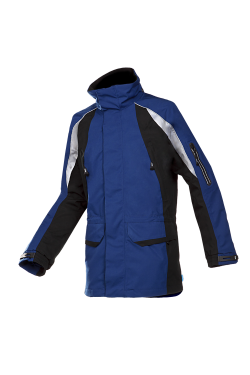 This soft zip-in fleece is provided with one chest pocket, two inset pockets and one inside pocket.